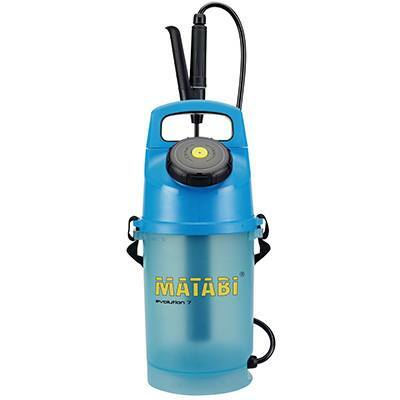 The Matabi Evolution 7 applicator is a robust, compact, compressed air sprayer with a strong polypropylene tank. The unit comes with a directional filtered lance, ergonomic handle, and a flexible hose. This applicator is used for spraying the Hoof-Sol Liquid Solution. 1 Matabi Evolution 7 applicator. One unit holds 5 liters of solution. Looking for individual parts for Matabi Evolution 7? You can order them through the Matabi Parts category. Great for in-parlour use or other areas where the cows are locked. Wash hooves with water to remove excessive manure and ensure that the hooves are clean. Shake and mix well before each use. 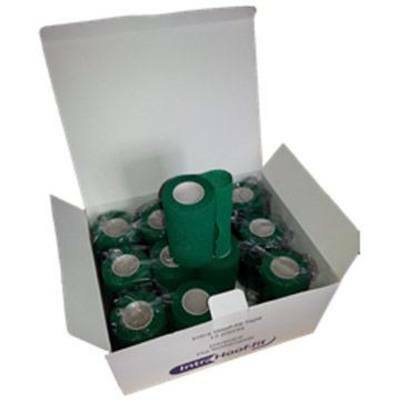 Use in conjunction with the Individual Care and Herd Care products. 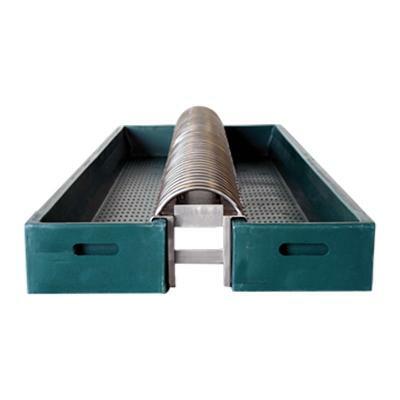 All plastic components ensure resistance against corrosion. 3-year limited warranty against manufacturing defects. Only valid while using the Hoof-Sol products with the Evolution 7. Note: clean the applicator after each use to avoid clogging of the tip and early deteriorating of the seals. Failing to do so will void the warranty of the applicator. A great preventative procedure is the weekly or bi-weekly spraying habit to ensure proper and timely focus on the overall hoof health in the herd. An individual wrap with Repiderma may be used to support contact to the affected skin. The Matabi Evolution 7 applicator works very well with Intra Hoof-Sol Liquid. You can check out its product page, or get its product flyer as a PDF download.